The timely&comma; accurate and comprehensive information we publish each month can help you succeed in business&comma; make informed decisions and stay on top of business trends in the Granite State. PLEASE NOTE: It may take six weeks to process your new or renewed subscription. Regular one year cover price - $85.95. Your cost - $28.00. Save more than 45 percent. Two years - $46.00. Save $60.00. Our Best Deal! Three years - $60.00. Save more than 60 percent. We accept MasterCard&comma; VISA and American Express only! 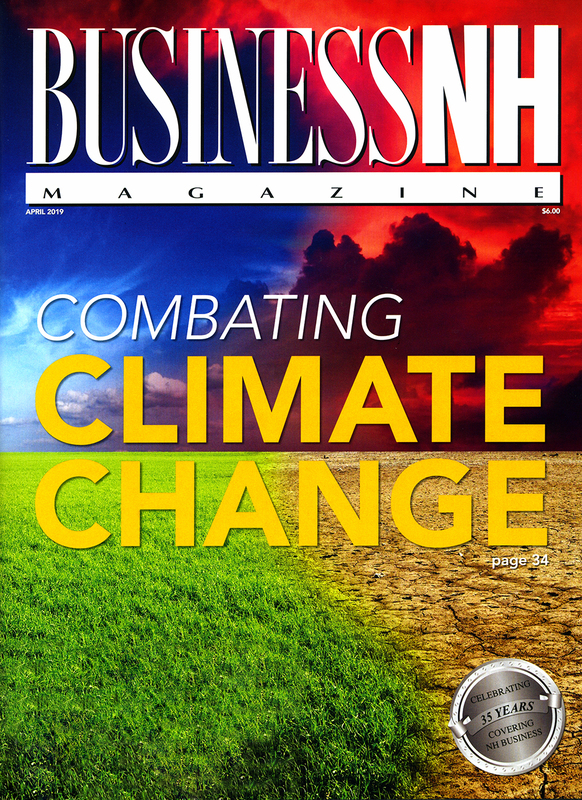 You may also subscibe to Business NH Magazine by calling our circulation department at 603-626-6354 or by filling out the form below.